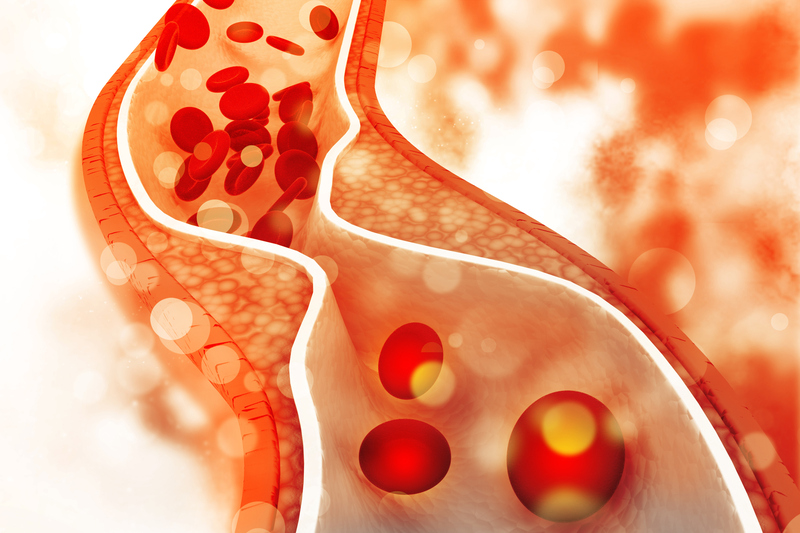 Researchers from the University of Wisconsin–Madison and the Ohio State University College of Medicine believe they’ve found a better strategy than stents for maintaining open blood vessels in the wake of surgeries such as angioplasties or bypasses. When a patient is suffering from a clogged artery, the go-to procedure has been opening up the vessel with a balloon (called angioplasty) and placing a tube, called a stent, inside the vessel to keep it open. Modern stents are even built to release drugs to prevent future clogs. But there are downsides to these drug-eluting stents. The medication stops the overgrowth of smooth muscle cells that cause re-narrowing — a process called neointimal hyperplasia — but it also poisons the endothelial cells that form the inner wall of the blood vessel. And the presence of the stent, a foreign object in the body, increases the risk of blood clots. Shaoqin “Sarah” Gong, a UW–Madison Vilas Distinguished Professor of biomedical engineering and investigator at the Wisconsin Institute for Discovery, and her collaborators, K. Craig Kent and Lian-Wang Guo of Ohio State, recently received a $2.4 million grant from the National Institutes of Health to develop a new, stent-free approach using nanoparticles to deliver a drug. The four-year grant builds upon promising preliminary studies in which the Ohio State researchers identified potential drug targets and Gong, an expert in nanomedicine, devised a delivery method by engineering biomimetic nanoclusters to carry a drug to the appropriate location. The group details that preliminary work in a paper published in the September 2018 issue of the journal Biomaterials. By inhibiting the targeted pathways, the researchers believe they can suppress the growth of smooth muscle cells while also protecting the endothelial cells and allowing them to re-grow after surgery. To safely deliver a drug to do that, they’ll rely on Gong’s drug-loaded nanoclusters, which are coated with a “biomembrane,” such as a platelet. “You want to deliver your drug more specifically to the injured vasculature,” says Gong, explaining the advantage of mimicking a biological mechanism. The interdisciplinary team of investigators believes once the new approach is fully developed, it could benefit millions of patients with various cardiovascular diseases. 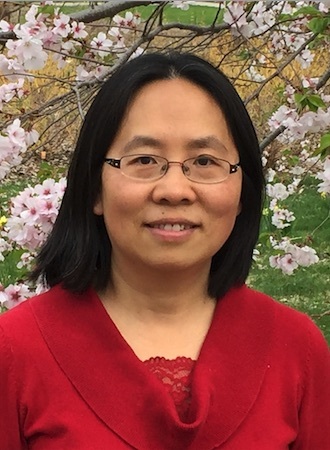 At UW–Madison, Gong is also a member of the UW Carbone Cancer Center, the McPherson Eye Research Institute and the UW Institute for Clinical and Translational Research, and an affiliate of the Department of Chemistry and the Department of Materials Science and Engineering.